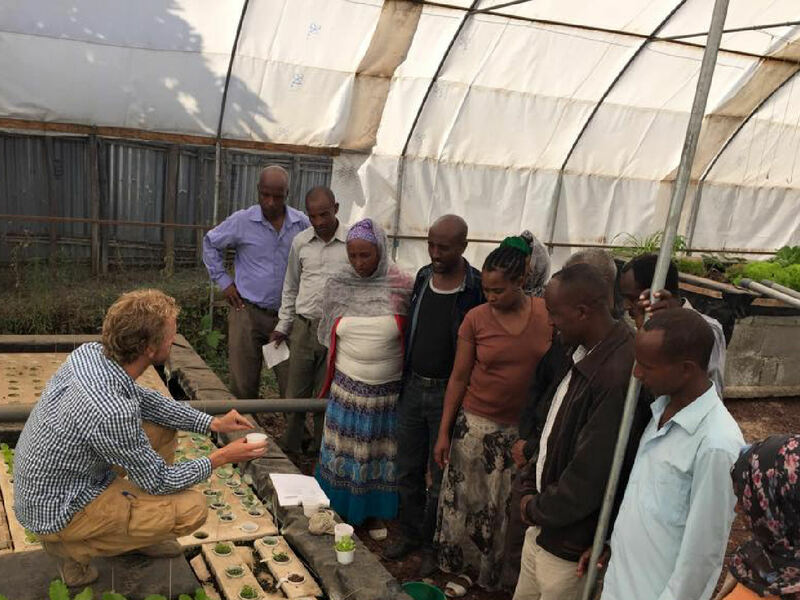 In cooperation with Wageningen University, TGS has initiated an aquaponics action research project. 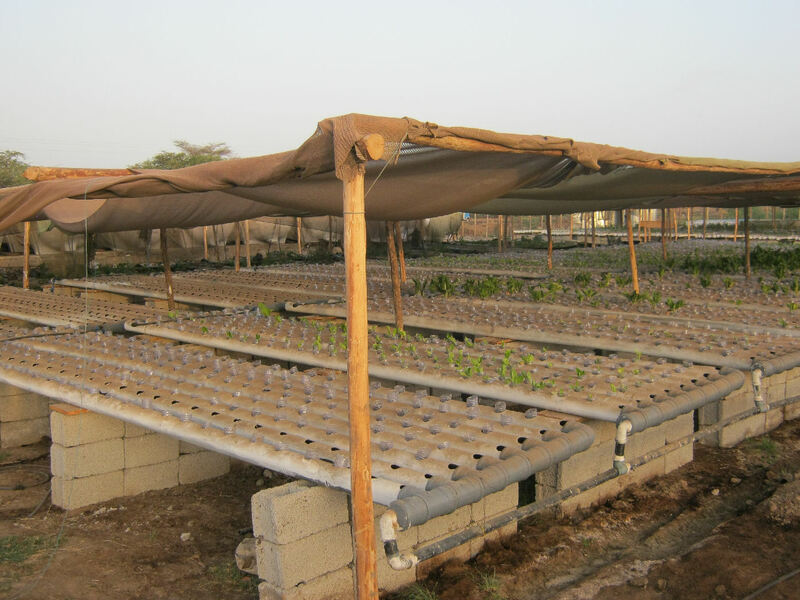 In the project, more than 24 aquaponics systems of 15-25m2 have been constructed on the compounds of local households. 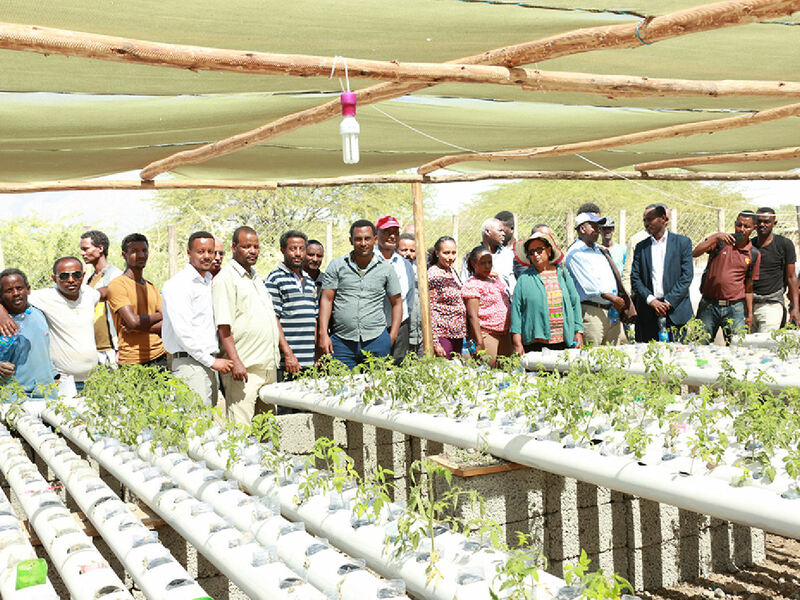 Trainings on aquaponics and business management are provided to aid the selected households in running an Aquaponics system as a micro-enterprise. 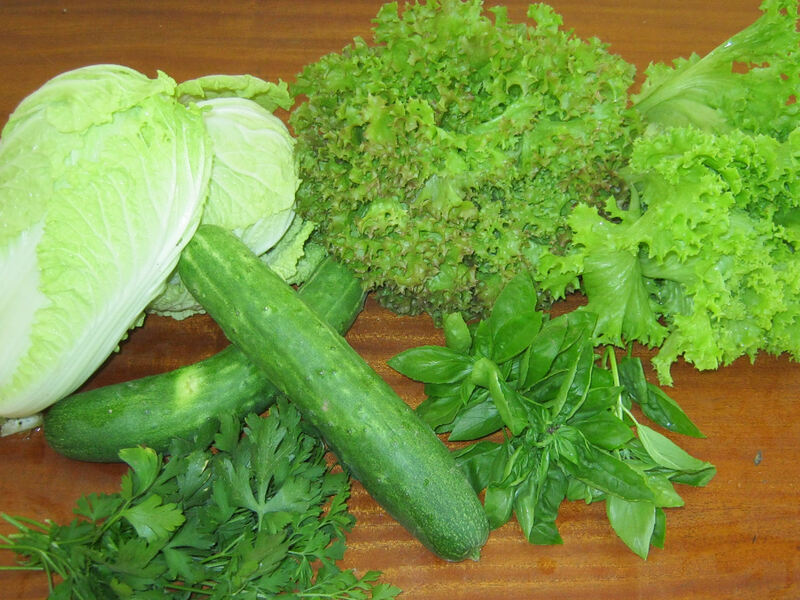 Households are assisted over a period of two years during which valuable data will be collected. 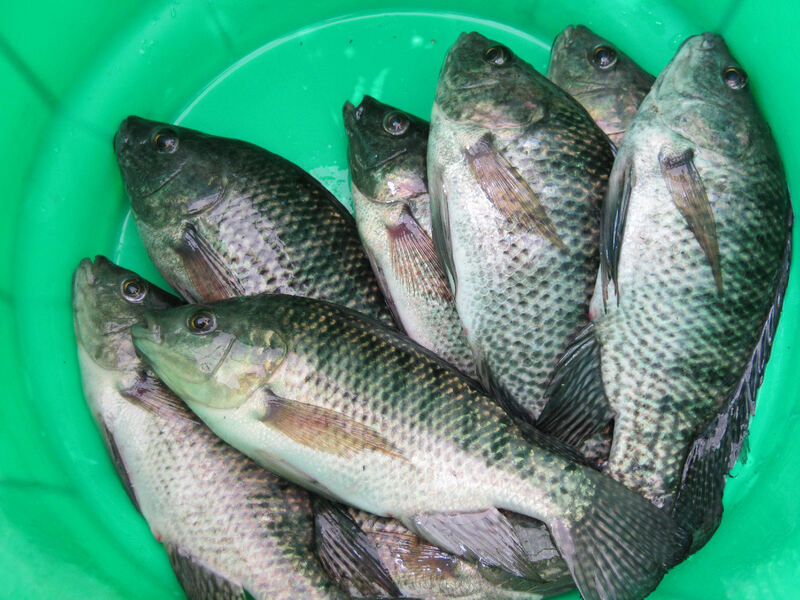 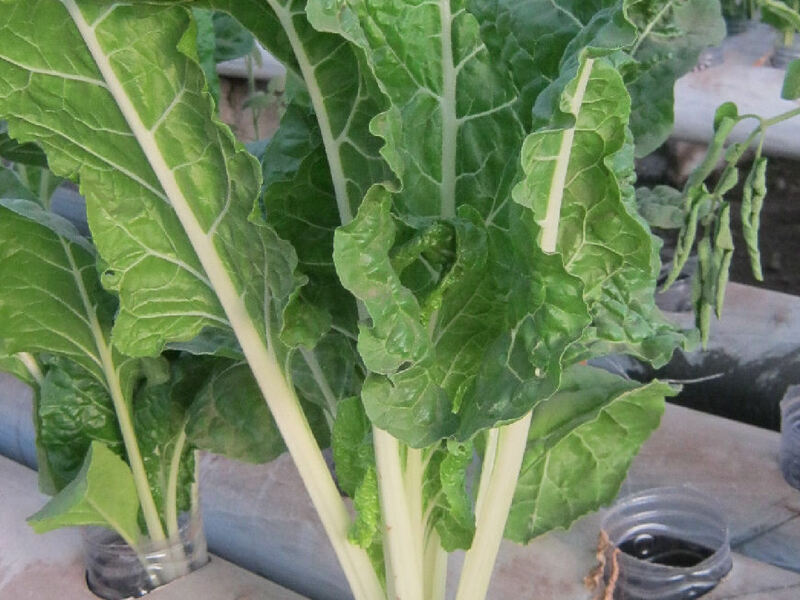 The aim of the research is to assess Aquaponics as a viable business for African households. 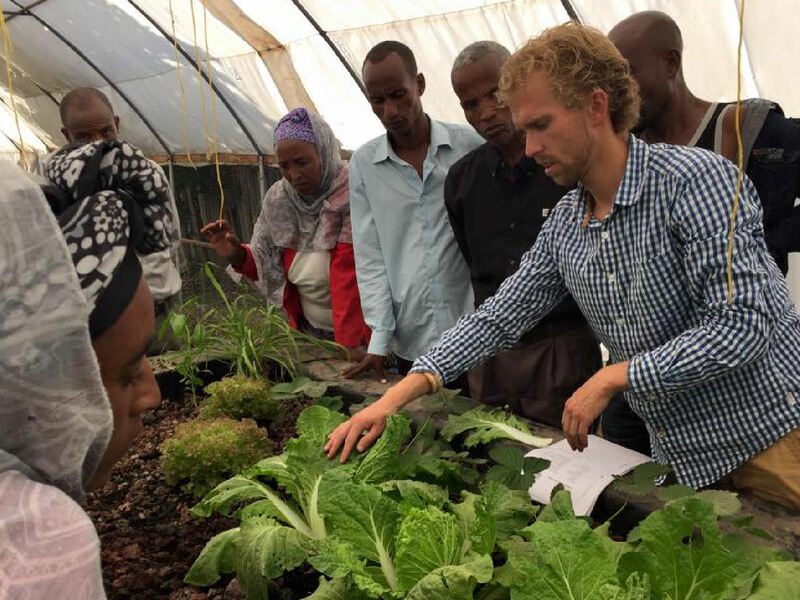 Main challenges are related to the lack of practical aquaponics experience being present in Ethiopia. 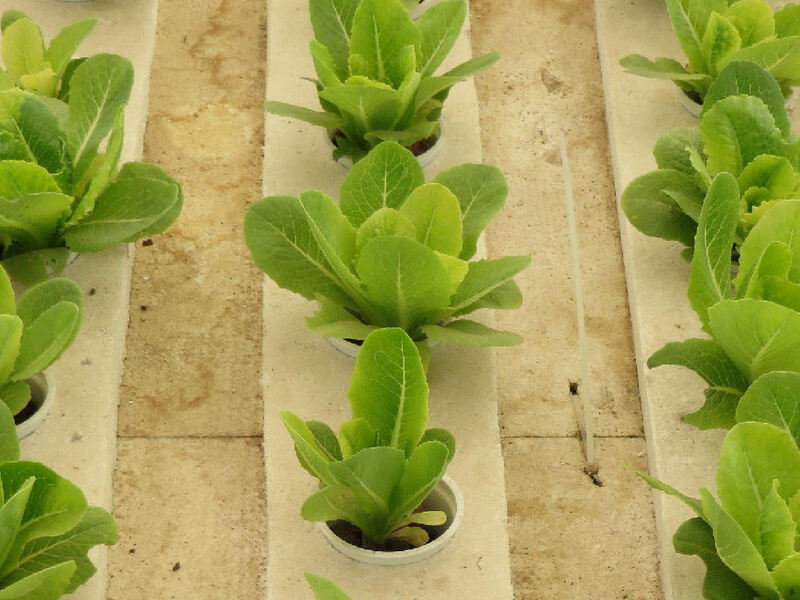 All systems have currently been constructed and most of them have started production during the last quarter of 2016.